Here’s a story of my recent trip to Paris, day by day, as featured in the Davis Enterprise, From Paris, with love. 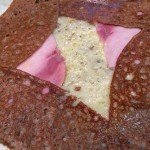 The photo to the left is a galette, a crepe made with buckwheat flour (sarrasin in French), as eaten at the Breizh Cafe in Le Marais, 3rd Arrondisement. Highly recommended. Next door they have a provisions shop. 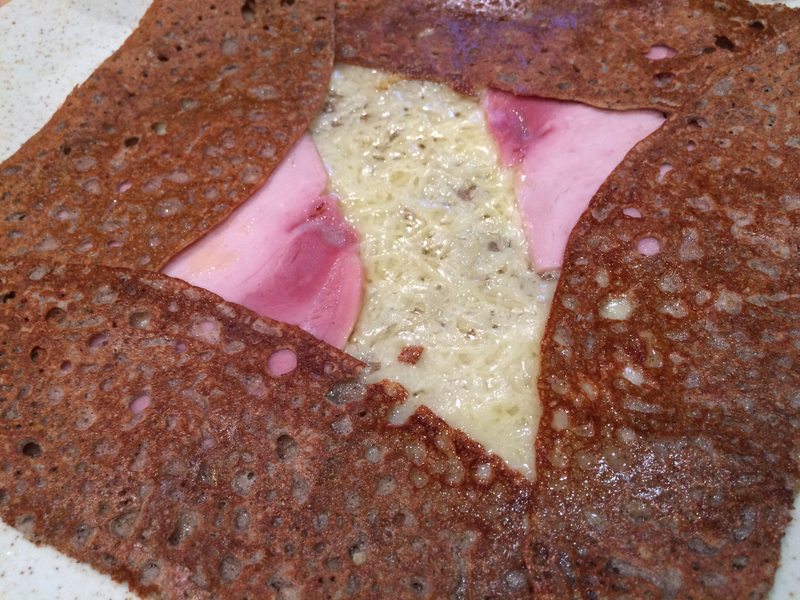 Get the salted butter.